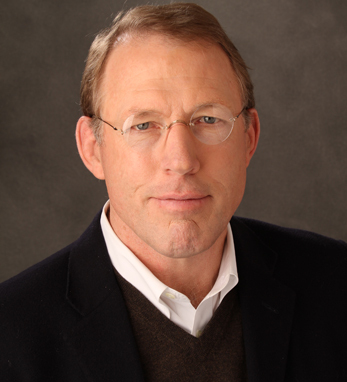 Jack Haire is president and CEO of Parade Publications, publishers of PARADE, the most widely read magazine in America. Under his leadership, Parade has expanded to include Parade Digital Partners, a unique content distribution network with over 48 million monthly visitors across 500+ newspaper web sites, and the new monthly food magazine and web business, dash, which includes branded content from Bon Appétit, Epicurious.com and Gourmet. Before joining Parade, Jack spent 28 years at Time Warner Inc. He was publisher of TIME, president of the Fortune/Money Group, and chairman of the Time Warner Advertising Council. On his watch, both Time and Fortune were chosen as Adweek’s Hottest Magazine. Jack serves on the board of Concern Worldwide and as a director of LodgeNet Interactive and Tech Media Network. Jack lives in Connecticut with his wife and two children. His great-grandparents came from Cork and Donegal to NYC via Ellis Island during the Famine. Jack’s brother and sister have homes in Glen, Donegal.